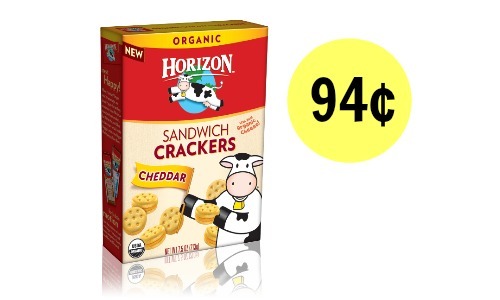 Head to your Target to get Horizon sandwich crackers for 94¢ per box! 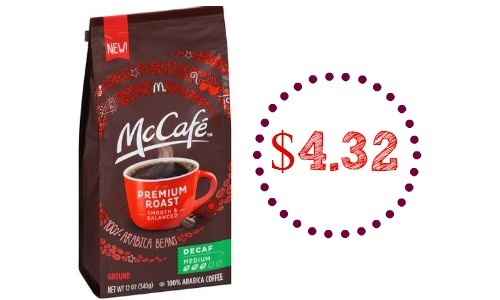 Combine a store coupon with a Cartwheel offer and a printable coupon to get this deal. Note: The Target store coupon states that there is a limit of (1) per guest, so that’s why there’s only 1 listed in the deal. 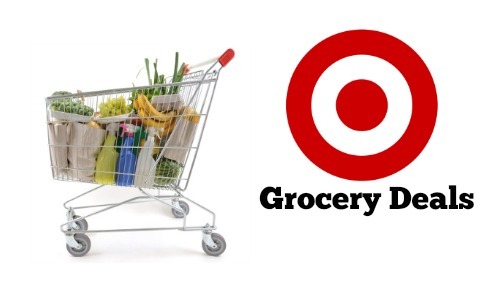 Make sure to check out the Target weekly ad so you can find some more deals! Makes it $1.89 (94¢ each)! The store coupon is valid through 5/9 and the Cartwheel is valid through 5/2. Makes it $1 (50¢ each)!